GNLD's CAL-MAG neolife supplement tablets is a vitamin-mineral product which provides the required mixture of calcium and magnesium, providing the minerals necessary for each day. 3 tablets provide 300mg Calcium (Glycinate) and 150mg Magnesium (Glycinate). This GNLD supplement tablets pack gives you the needed boost for each day. One of the most important supplements today is Calcium. Cal-Mag offers two main minerals. Namely: Calcium and Magnesium. GNLD neolife Cal-Mag supplement is one of the most valuable mineral supplements products available today even in Nigeria, this product offers the benefits of two important minerals that can dramatically influence overall well-being. Natural chelated Cal-Mag is absorbed about 85% by the body. But synthetic Calcium known as Dolomite, cheap calcium can only absorb just 5%, and the residue can cause kidney stone and arthritis. 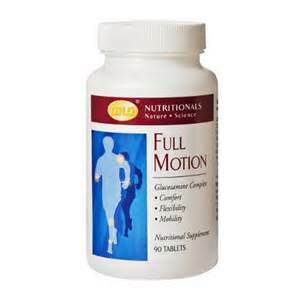 GNLD's unique amino acid chelated form of calcium and magnesium contributes to more efficient absorption. What are the benefits GNLD Calcium supplement can do for you! Maintains strong bones and healthy teeth and nails. Keeps your heart beating regularly, controls contraction of heart and other muscles and has been beneficial in the treatment of cardiovascular disorders. Assists in process of blood clotting − blood coagulation, flow monthly cycles. Controls blood cholesterol levels. Aids in muscle cramps in feet and legs and aids in relieving the young suffering from growing pains. Used in treatment and prevention of sunburn, also gives protection against skin damage such as redness and pealing, also protects against sun caused skin cancer. Calcium helps skin to remain healthy. Vitamin A and calcium are a good combination for skin protection. 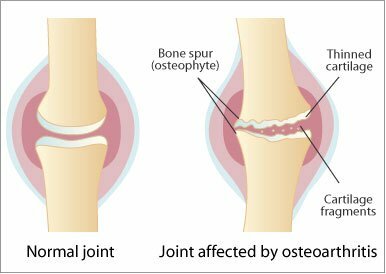 Structural rigidity caused by depletion of bone calcium can be helped by regular supplements of calcium − early consumption can help prevent. Also rheumatism can be treated successfully with calcium therapy. 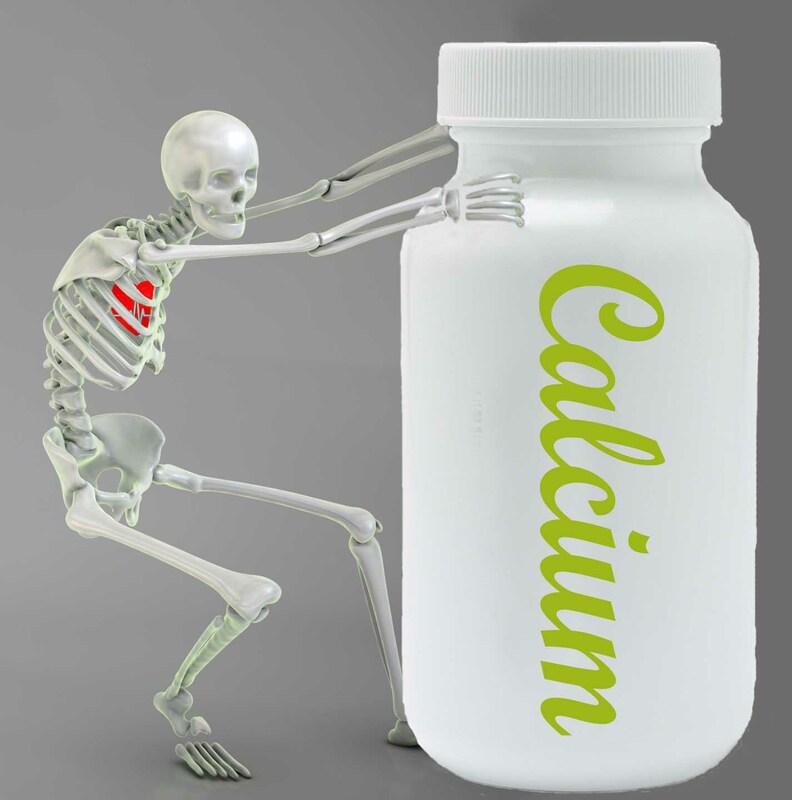 Calcium also essential for the nervous system − coats the myelin sheaths (liquid coating over nerves) along the nervous system, therefore helping to promote a healthy nervous system especially in impulse transmission. No. 1 priority for the nerves, we have nerve fibres all over the body, nerves everywhere, 2 million times from finger all the way to the brain. If neurotransmitters not coated with myelin sheaths − you lose memory. Acts as a natural tranquillizer and also alleviates insomnia. The answer is to consume enough calcium so that the body won't leach the calcium from the bones to feed the nervous system, which is the priority. Helps in the prevention of rickets, osteomalacia and osteoporosis. Men need 900mg of calcium per day. The average women need 1200mg per day. Pregnant and breastfeeding women need 2000mg and women, during menopause and during the menstrual cycles need 1500mg of calcium. Hormones − problems of menopause such as nervousness, irritability, insomnia, headaches, have been overcome with administration of calcium. When there is not enough calcium in the body to be absorbed, the output of estrogen decreases. Calcium can help prevent pre-menstrual tension and menstrual cramps. Older people − Relieves the symptoms associated with ageing, such as bone pain, backaches, insomnia, brittle teeth, cavities, tremors of fingers. What are the benefits GNLD Magnesium can do for you! Necessary for the digestion and utilization of calcium. Helps prevent calcium deposits, kidney and gallstones. Promotes healthier cardiovascular system and helps in the prevention of heart attacks. Magnesium is very alkaline acts as natural antacid, brings relief from indigestion and heartburn. Important in converting blood sugar into energy. Known as an anti-stress mineral. Alcoholics are usually very deficient. Magnesium makes a hormone which controls all the involuntary muscles like the heart. Heartbeat. Helps with breathing rate e.g. Crib deaths − largest killer of babies, due to deficiency of magnesium. Expecting mothers should take magnesium. Supports reflex (involuntary muscles) i.e. eye-blink, reflexes, and reflex control. Deficiency of calcium usually manifests itself in the way of prostate troubles, polio, depression, neurotransmitter disorders, nervousness, temper tantrums, noise sensitivity, diarrhea & vomiting.